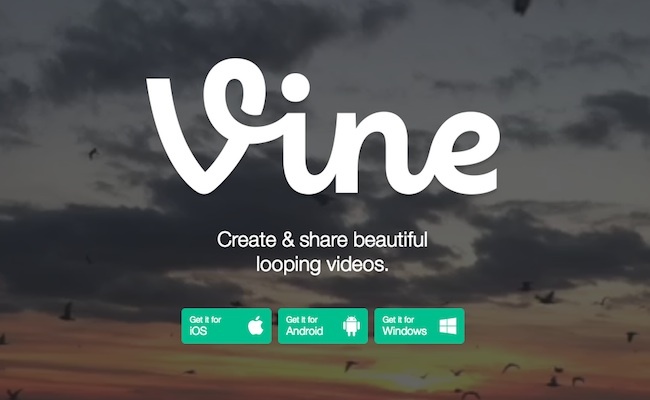 Vine was one of the most interesting online video developments of 2013. Twitter’s highly addictive platform for 6-seconds worth of moving pictures with tens of millions of users attracted serious interest from major brands and created a new breed of online video celebrity with a highly actionable audience since its launch in January 2013. All of that growth and activity occurred when Vine videos, for the most part, were only available on mobile devices. What kind of growth do you think the internet could expect from an easily navigable and watchable online Vine experience that’s accessible from any web browser? In 2014, we’ll find out. Vine Engineer Janessa Det announced by way of the Vine blog that Vine videos will now be accessible for desktop viewing for all Vine users who login via Vine.co. Interested individuals with active accounts will be able to like, comment, and share videos, as well as visit the online profiles of their favorite Vine personalities (like DeStorm, Jessi Smiles, King Bach, Liane V, Brittany Furlan, Curtis Lepore, and more). 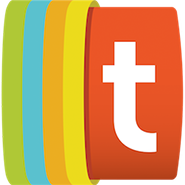 And what’s more, is users will have the option to watch their feed of Vine videos in a seamless, lean back experience. The TV Mode, accessible by clicking the TV-looking button in the upper-right-hand corner of your vine profile, will offer a TV-like viewing experience of one 6-second clip playing right after another. Vine’s desktop iteration will surely make the platform far more accessible to a much wider audience. I expect to see massive growth in the very near future and more comparisons to other rapidly accelerating forms of flora in a number of headlines.